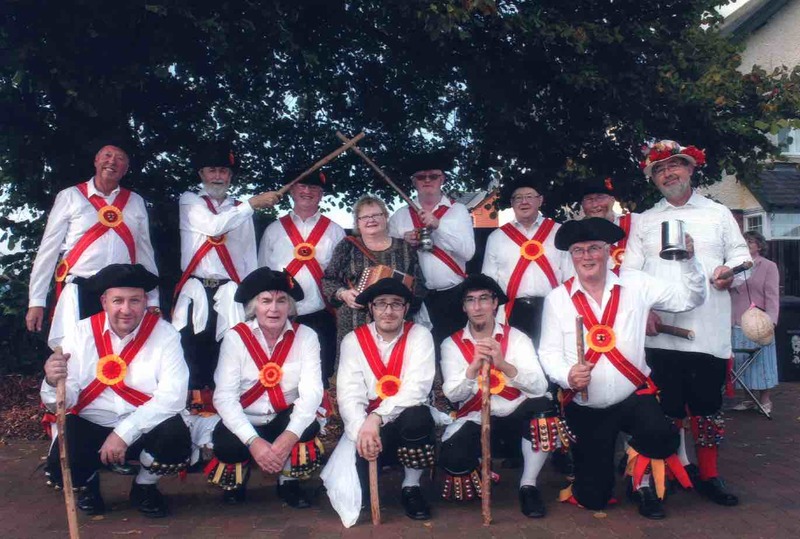 The official website of Northampton Morris Men. The team have been dancing in and around the towns and villages of Northamptonshire for 60 years. Some of us are beginning to get a bit long in the tooth , so any new blood and ideas are more than welcome. Click on JOINING if you are interested in becoming part of the side, and EVENTS to see where we are dancing out this year. Alternatively see the BOOKINGS page to book the Morris Men to dance at your event. Fetes, music events, pubs, beer festivals and more, we can dance at your event, just email and ask.